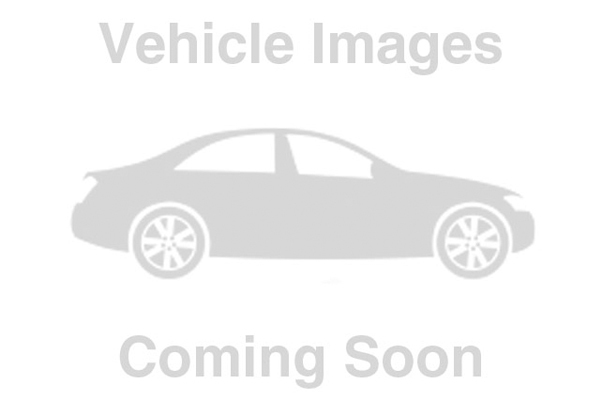 Lincoln MKZ - Avanti Limousine LLC. 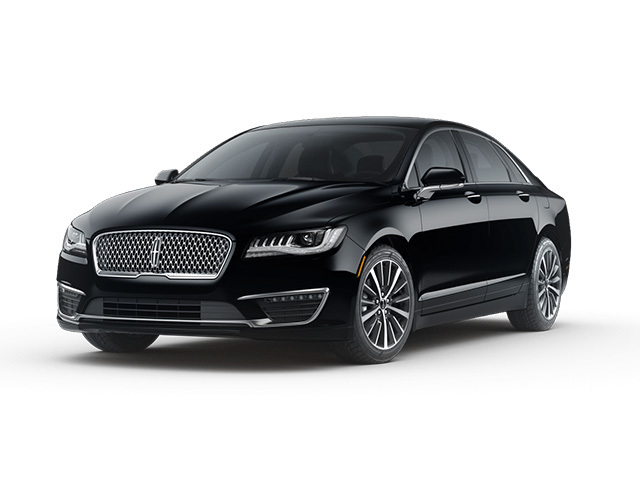 The Lincoln MKZ has room for up to 3 passengers that offers you the perfect luxury travel experience. Its layout of the interior is meant to be open and inviting. Take your rides with Lincoln MKZ and enjoy the premium soft leather seating with customizable ambiance. © Avanti Limousine . All Rights Reserved. Designed & Maintained by Rick Sibley.